Is now the right time for drivers to switch to buying electric cars? 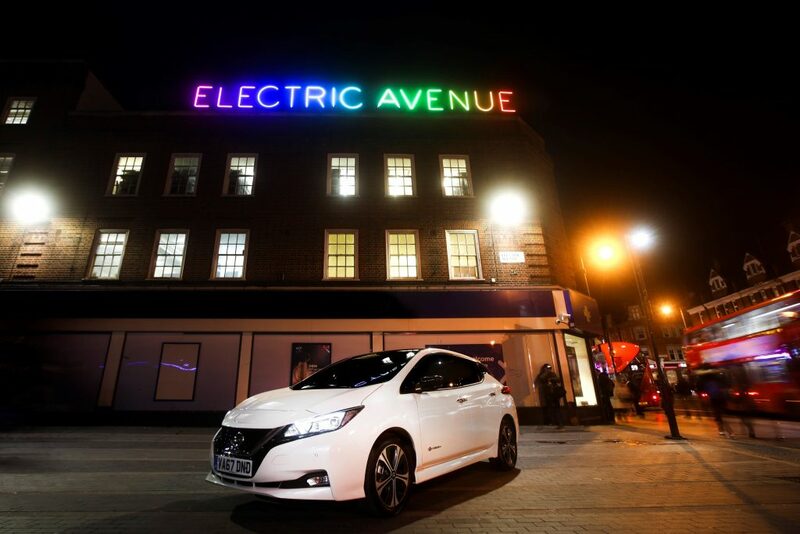 A new report reveals that the time could be right for drivers to start buying electric cars. Currently, sales of battery powered motors are tiny compared with conventionally fuelled vehicles. That will eventually change with the government demanding all new cars sold from 2040 are electric. But drivers who switch now could reap significant rewards immediately. Why is now the time to go electric? 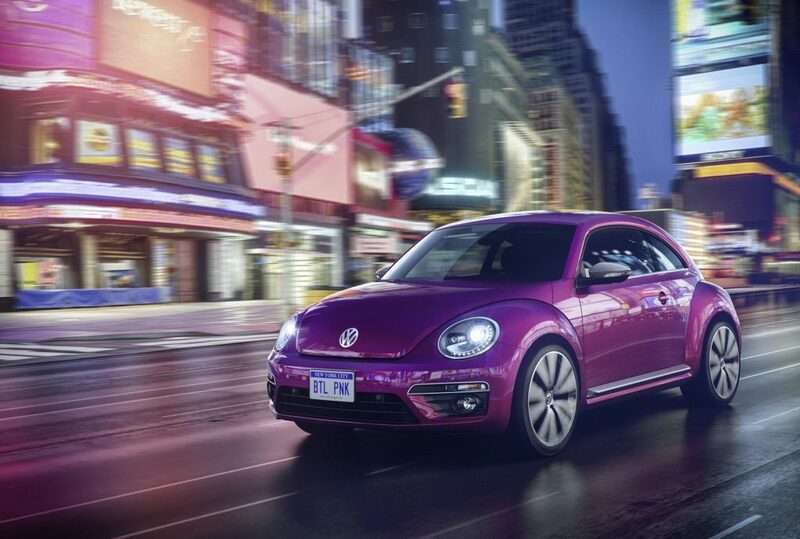 Experts say you should think carefully before choosing an outlandish shade for your car’s colour. That’s because your motor’s paintwork has a bigger influence on its value than you might think. Recently, reality TV star Katie Price put her Barbie pink Range Rover up for sale. However, experts reckon that its colour alone could have knocked as much as £3000 off its estimated £22,900 value. If you’re buying a new or used car, what impact will its colour have on the price you pay and what you sell it for? Read on to find out. Which car colours lose value? Thousands of cars sold last year have missed vital safety recalls, official figures show. The Driver Vehicle Standards Agency (DVSA) has revealed that 87,000 vehicles checked in 2017 had failed to have important safety recall work carried out. On top of that, the vehicle’s current owners weren’t aware that they were possibly driving a defective vehicle. In an attempt to get on top of the problem, the DVSA has launched a new website. The aim is to make it easier for drivers to find out if their car has been recalled for a safety glitch they may not know about. Here’s why this is such a pressing problem. If there’s one thing other than breaking down that’s guaranteed to set drivers steaming, it’s finding out that their car has a serious problem. After all, serious problems frequently mean big repair bills. Knowing which cars are expensive to fix can give drivers a head-start. It lets them choose a car that will help them stick to a motoring budget that already has to allow for fuel and insurance. 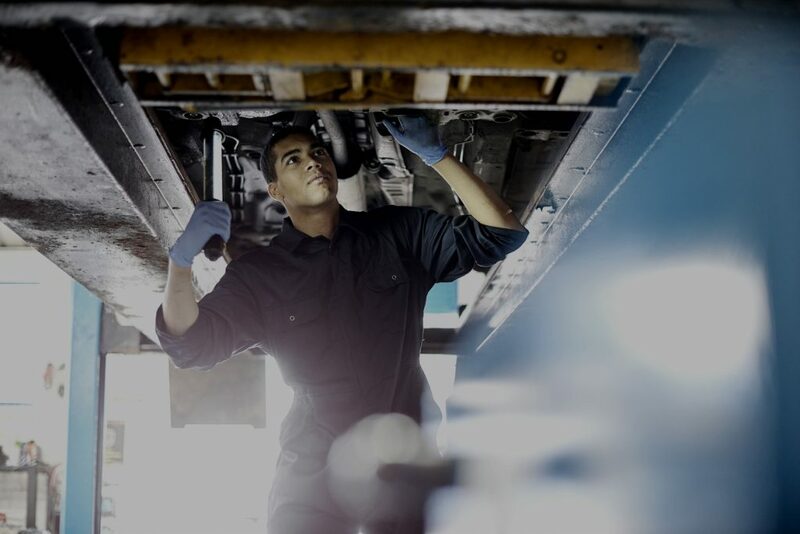 To help car owners make an informed decision about car costs, we compare both the average and most expensive repair costs revealed by garages and warranty companies. In the autumn 2017 budget, the government dangled more carrots to entice drivers to switch to electric cars. It promised not to tax those who charge their cars for free at work. It also said there would be £400m for additional charging points and revealed increases in Vehicle Excise Duty (road tax) for new diesel cars. The incentives are intended to accelerate the drive toward electric cars that emit no emissions. Even so, most drivers still have practical questions over the suitability of battery powered vehicles and, importantly, their running costs. By 2040 the government expects all new cars on sale in Britain to be either electric or hybrid. But drivers who want to embrace these cars for their low emissions had better prepare themselves for an electric shock with a difference: high insurance bills. 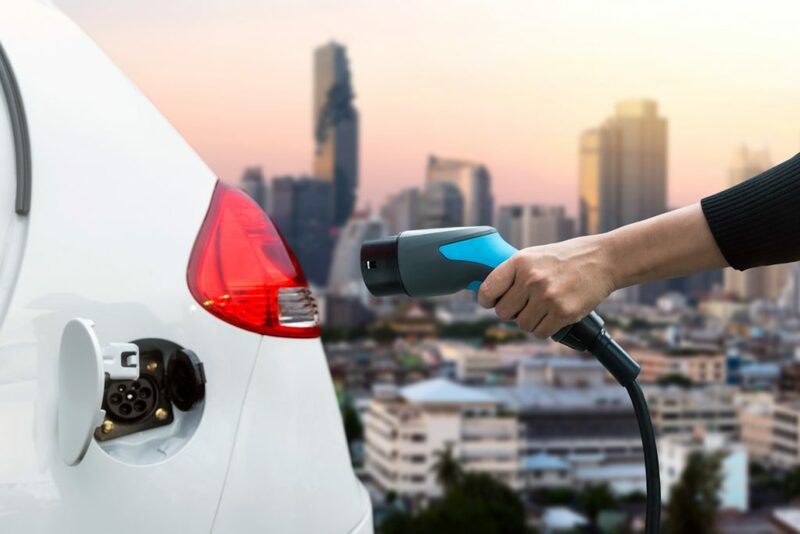 A study of electric cars currently on sale has shown that drivers who want to ‘go green’ will have to pay 45 per cent more for insurance than the average motorist. It means the rising number of drivers buying electric cars could see any potential savings, such as lower ‘fuel’ bills, wiped out by costly cover. So far this year, sales of electric vehicles (EVs) have risen by 37 per cent over 2016. 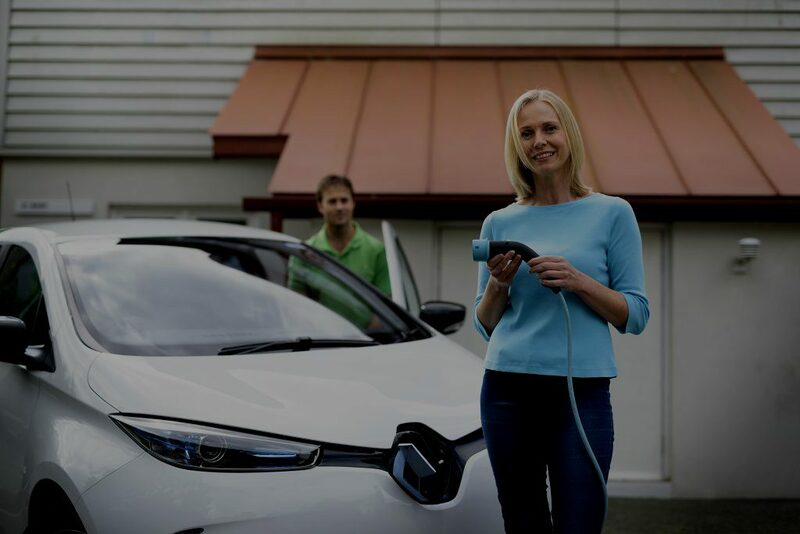 Here’s what drivers need to know before switching to an electric car. Finding a cheap car isn’t difficult. There are more than 800,000 used cars for sale at any one time on websites such as Auto Trader, eBay, Exchange & Mart and Gumtree. And that’s in addition to other online sales sites both locally and nationally. Buying a good one, however, calls for drivers to do their homework. 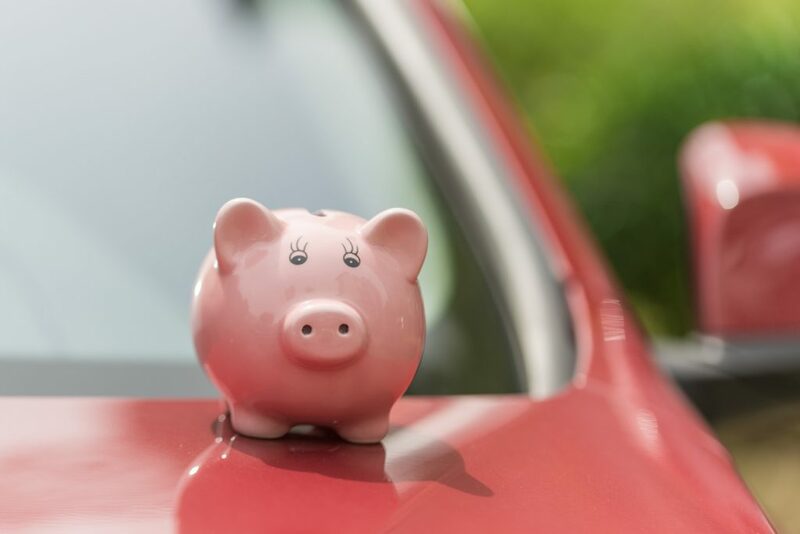 We’ve created this checklist to help drivers buy the best motor for their budget and sort the good from the bad and the downright ugly. It might not take that much damage for a car to be written off. But can it be put back on the road? From October 2017 onwards, the insurance categories for damaged cars change. 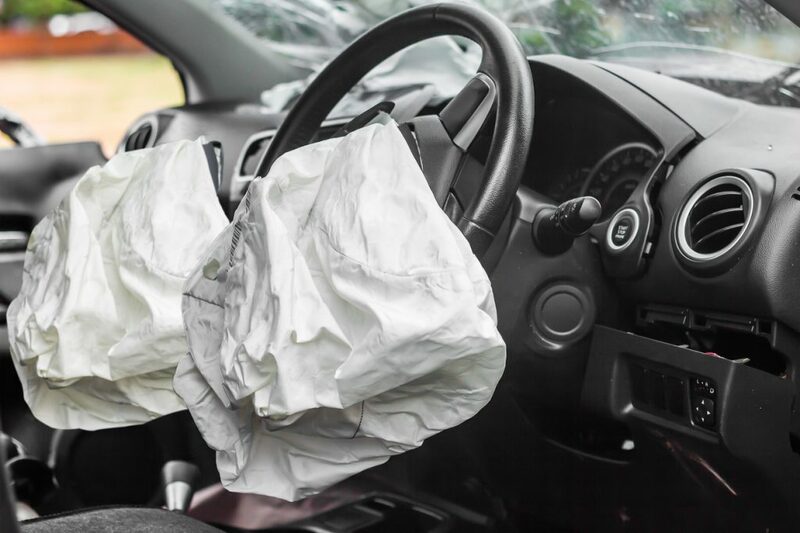 Where once these categorisations went neatly from A to D, they now go A, B, S, and N. The classes have been changed in a bid to ensure fewer dangerously crash-damaged cars end up being put back on the road. We look at what’s been done, what it means for drivers and whether it’ll make a difference. 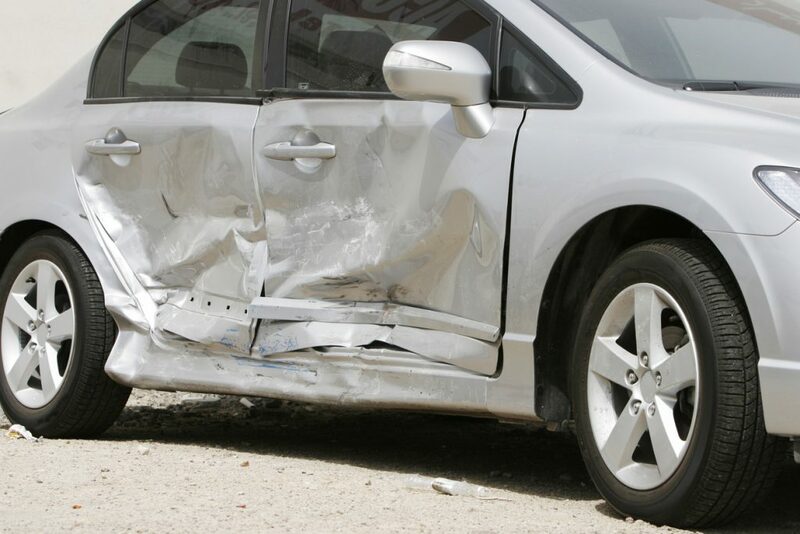 What are insurance write-off categories? We all know smoking is bad for us. But now there’s conclusive evidence that it’s harmful to our car’s health as well. Anyone who partakes in the evil weed will realise that smoking is an expensive hobby. But the impact on our pocket doesn’t stop with buying tobacco or cigarettes. It can keep on hurting us financially when we sell our cars too. A new report by car valuation experts CAP HPI reveals that cars can lose as much as £2000 off their resale value if they’ve been smoked in. 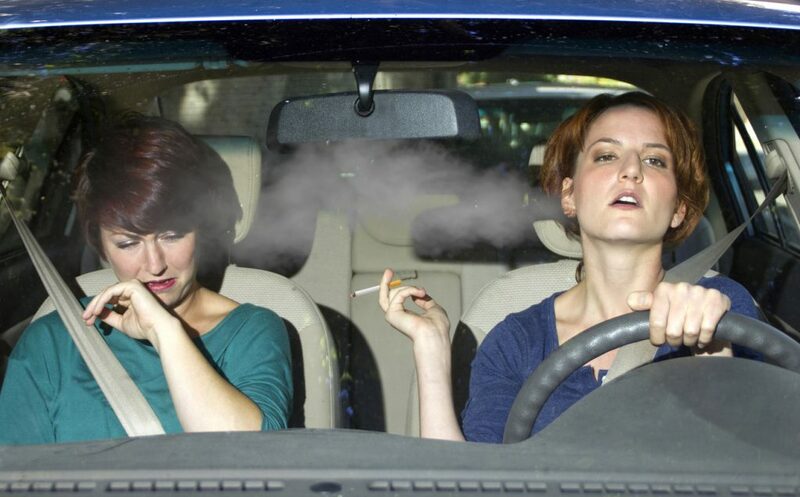 Why does smoking in cars hit their value? Drivers may be tempted to imagine that the most reliable cars are the most expensive models from the poshest brands. But the latest independent surveys of car owners suggest otherwise. Audi, BMW and Land Rover can be found languishing at the bottom of tables ranking the most and least reliable car makers. And budget brands, including Skoda and Suzuki, are often given the highest ratings. It means that when buying a used or new car, drivers should do their homework carefully. If they don’t, they run the risk of their car being off the road and unexpected repair bills. 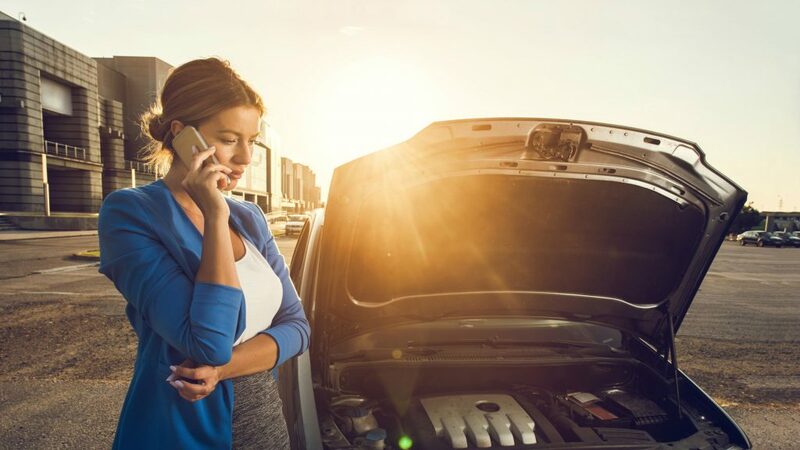 To help inform car buyers, we’ve got some top tips on how to choose a car that won’t let you down.